At first glance, having an outdoor rug may seem puzzling. Yes, they can enhance patios and decks by adding color and design, but wouldn’t they be more trouble than they’re worth? The fact is that rugs specially designed for the outdoors offer practical benefits for those wanting to liven up their outdoor spaces. Outdoor rugs can help protect wooden decks from heavy traffic areas and they can help protect bare feet from hot ceramic tile. Durable outdoor rugs are made to handle the outdoor elements while also spicing up a patio. “Consumers want rugs that reflect their personality and the latest trends, but they also want something that is flexible and easy to decorate with,” says Tami Watras, vice President-product and creative director of Capel, one of the many manufacturers dedicated to outdoor rugs. There are several factors that customers need to be aware of when purchasing an outdoor rug. Quality and durability are the most important considerations, since they’re used outdoors. 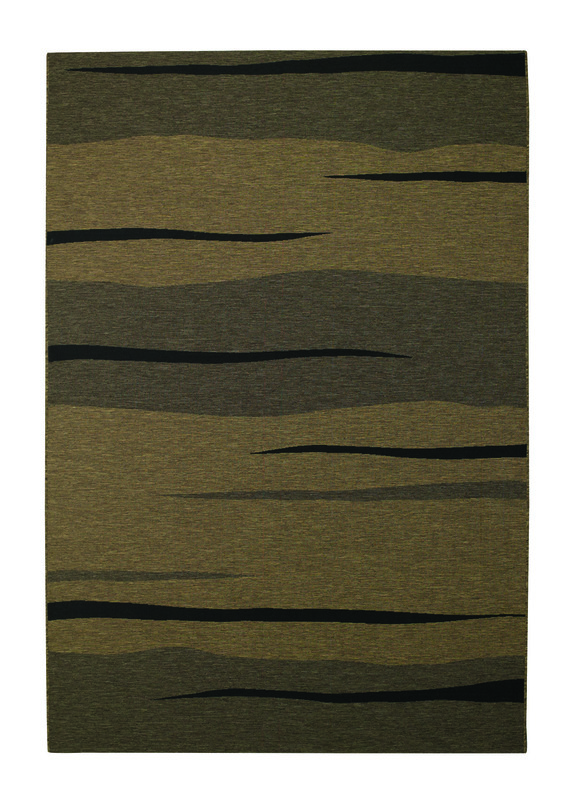 A rug that’s 100% polypropylene will hold up well for multiple seasons. It’s also important to select a color that ties into one’s outdoor space and also complements the indoor space. This helps make the outdoor area an extension of one’s home. The good news is that outdoor rugs do not have to be expensive, so customers should be able to choose a well-made rug that’s also affordable. The interest in outdoor rugs is growing and now is the perfect time to capitalize on an expanding market.